Helping folks start and develop their Pitcairn collections is a major focus of PISG. 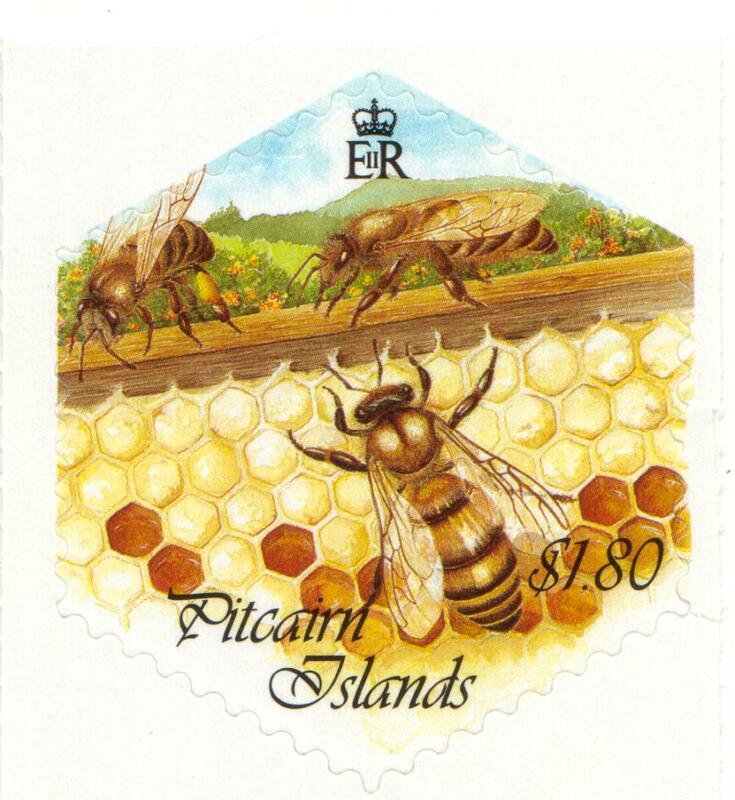 For those new to Pitcairn stamp collecting please review Pitcairn Stamp Collecting: An Introduction by the distinguished Pitcairn philatelist, Vernon Kisling. 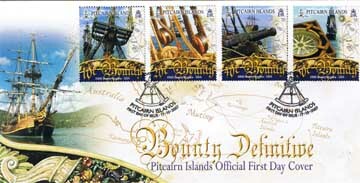 Beginning and advanced collectors may want to visit the Pitcairn Islands Philatelic Bureau. PISG is also inaugurating a new service called Talk to the Experts for visitors to make email inquiries. There are currently nine experts, covering a variety of philatelic and non-philatelic subject areas.